Megan's Tiny Treasures: Care Packages for the Elderly - Handed Over! 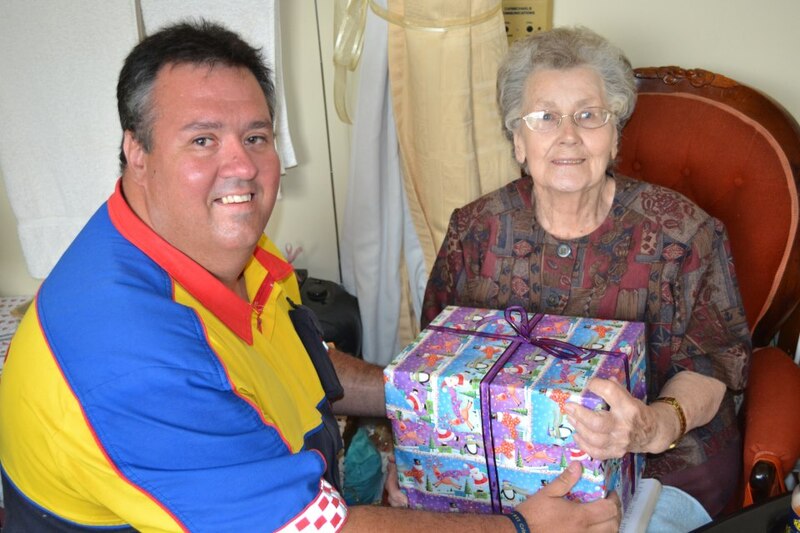 Yesterday Frikkie and his Lifemed team handed over the care packages that we put together at Tin Soldiers to a group of elderly people in Pretoria. Here's a picture of the happy conclusion to this year's project. A big round of applause to everyone who participated! Yes, giving is a great honor with so many rewards of the heart.